1. 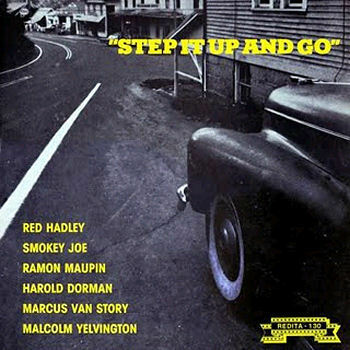 Maupin, Ramon Rocking Rufus Fernwood (Tenn.) 105 1957/Dec. 2. Maupin, Ramon What's The Use Fernwood (Tenn.) 105 1957/Dec. 3. Harmonica Frank Rock A Little Baby F&L (Tenn.) F-100 1958/Mar. 7. Harmonica Frank Monkey Love F&L (Tenn.) F-100 1958/Mar.